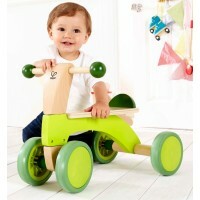 Ride On toys are lots of fun for children who have started to crawl and are on their way to standing on their own two feet. 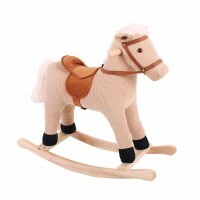 Our wonderful selection of ride on toys will encourage children to develop balance and coordination skills and will help them build up strength in their growing muscles. 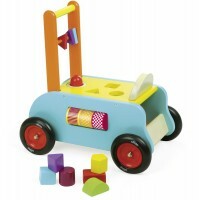 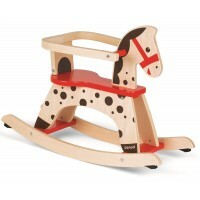 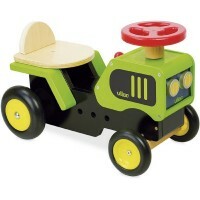 This stimulating and colourful collection has everything a young child needs for fun and games in the house and beyond! 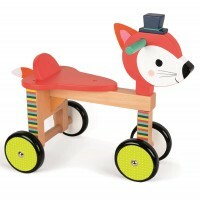 We've got rocking horses, Wheely Bugs, lots of different animals who are offering rides and some utterly brilliant balance bikes and kids' trikes and sit-ons. 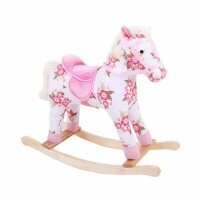 We guarantee you'll find the perfect ride on toy for your favourite little angel!